It is a project in development based on open source developed by Trystan Lea, this application has tools for measuring energy or electricity consumption, mixing hardware and software which is available to anyone who wants to start measuring and regulation of energy consumption the purpose of this project is sustainable development. All our hardware units are fully open-source and based on Arduino. Firmware sketches are available open-source on GitHub. See Resources for info on how to setup Arduino IDE. 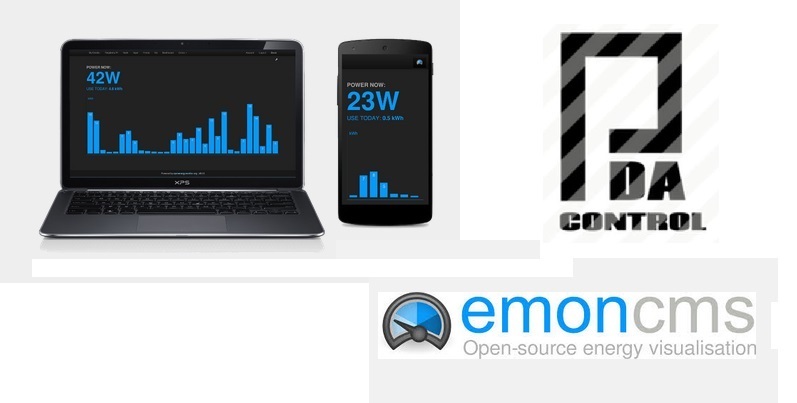 Emoncms more tests on other platforms………….. Here are some small tests ..